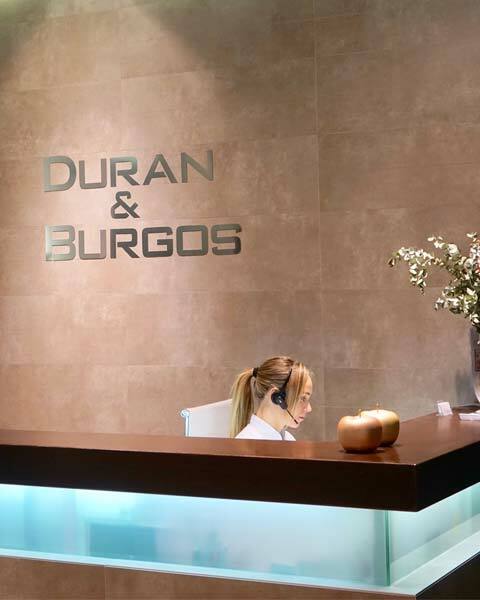 Here at Durán & Burgos, you will find exceptional experience and professionalism. 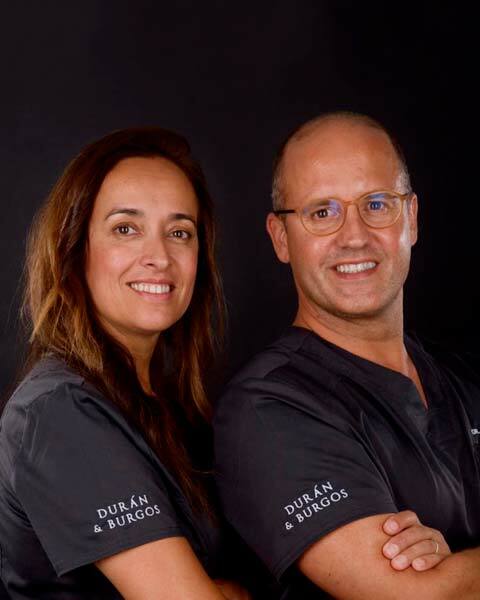 In our dental clinic Durán & Burgos, you will find a team of specialists with continued training who offer quality dentistry treatment. You will find the latest advanced technology and the most innovated treatments on the market in our offices in Sitges and Vilanova i la Geltrú. 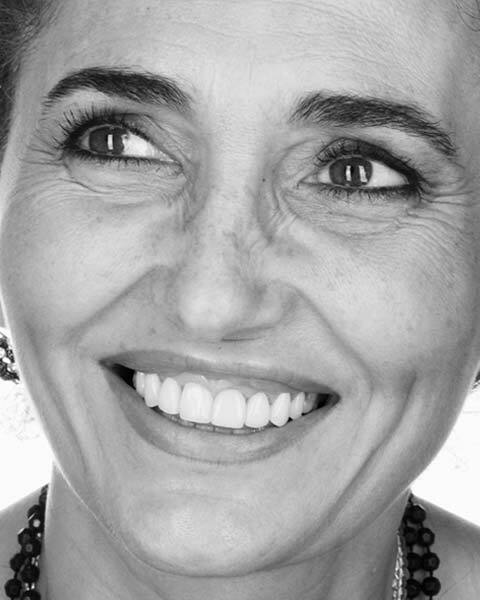 We will provide you with the best experience in dentistry, cosmetic treatments and surgery. The most important thing for us is the well-being of our patients. 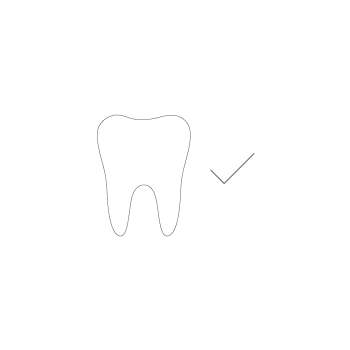 For this reason, our vision is based on the least invasive dentistry and 100% digital dentistry flow. 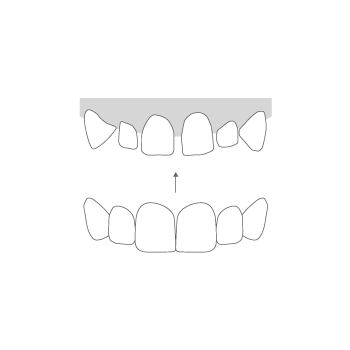 Getting the desired dental aesthetics is no longer a luxury only available to the minority. Nowadays, patients can undergo the necessary treatments to get the perfect smile by paying in convenient ways suited to the patient. 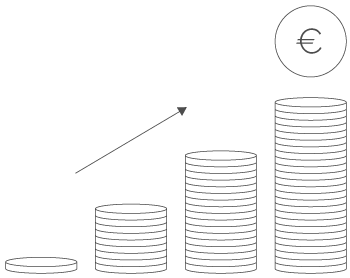 In Durán and Burgos, we are at your service to offer you all of the facilities. 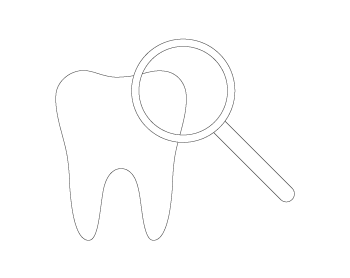 Contact us to evaluate your case and have a second opinion in dentistry.